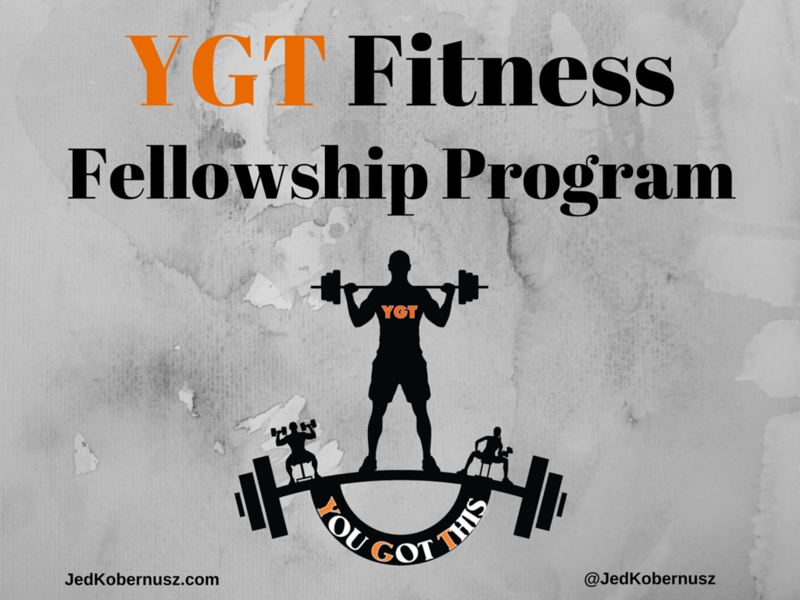 The Fellowship Program is all about helping those who cannot afford the monthly membership, while fully understanding that YGT Fitness has to be sustainable at the same time. With this program, you will be able to receive the service that the YGT Fitness Coaching Program provides free of charge. The 3 strike rule applies. I know this sounds harsh, but I work with people who WANT to help themselves. You could always go to the Coaching Program Page to purchase your membership for $25 and not do any of the above. If that isn't an option that's Okay. That is the VERY reason I have created the Fellowship Program.